Learning how to make a tincture is a fairly simply process that doesn't require a whole lot of skill or fancy equipment. In the recipe below we'll show you the basics when preparing tinctures from herbal roots. In this case, we utilize one of our often-made favorites that we always like to have on hand in large quantities, our fo-ti root tincture! 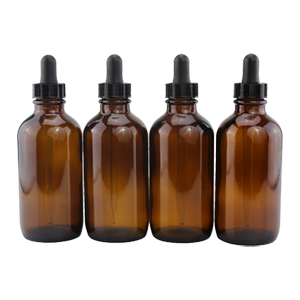 Tinctures are a very convenient and therapeutically effective way to take herbs. 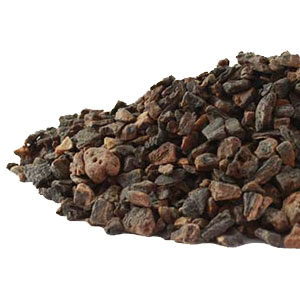 They are very potent, usually more so than teas or tablets, and are readily available for dropping into drinks, teas or just plain water. This often means they are easier to take consistently for those on a busy schedule. A bit of an advantage for the average modern-day lifestyle. For those of you unfamiliar with what exactly a tincture is, we'll give you more specific information. A tincture is basically a type of infusion technique that uses alcohol to draw out and concentrate various alkaloids, flavonoids, glycosides, essential oils, saponins, nutrients and plant-specific compounds from the plant matter into the liquid solution. They are customarily made by macerating dried herbs into alcohol and letting the mix infuse for between two weeks to one month. Commercially this is done in very large quantities and strained through a tincture press to extract all the liquid from the plant matter. Most herbal suppliers use a 1:5 ratio of dry herb to alcohol content. 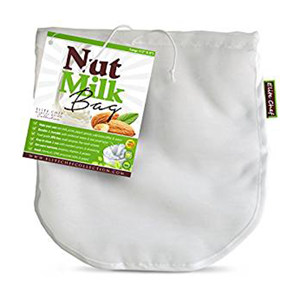 This ratio is frequently stated on the product label. 1) A "menstruum" or solvent. 2) An herbal substance such as roots, berries, barks, leaves or mushrooms. The solvent, also called a "menstruum", is typically a 80-100 proof alcohol like brandy, rum, Everclear or vodka. However, sometimes vegetable gylcerine and, in rare cases, apple cider vinegar can also be used. The technical definition of a menstruum is: "a substance that dissolves a solid or holds it in suspension." 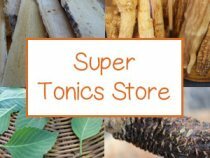 In other words, when herbs are infused in the alcohol over a period of time, the alcohol will extract the beneficial compounds from the herbal material, transferring these components into the liquid. The fibrous plant material left over after straining is discarded as all of the beneficial constituents have been removed. 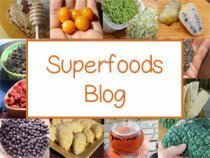 Why Make Your Own Tinctures? One of the great advantages to making your own homemade tinctures is that you not only get to control quality and potency level but also the expense of making your own DIY-style is way more cost effective than purchasing single one or four-ounce bottles. In addition, you can use more than one herb and customize your own unique formulations depending on specific health goals. Quality - We much prefer using both organic herbs as well as organic alcohol, and making your own is a great way to control quality. Potency - You have the option to use the maximum number of herbs per alcohol ratio (ie: 1:1 or 1:2 ratio) to ensure a high potency level. 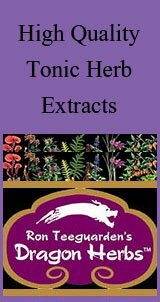 Tailor to Your Needs - It is also possible to add in other herbs and spices into your tincture creating your own personalized formula. 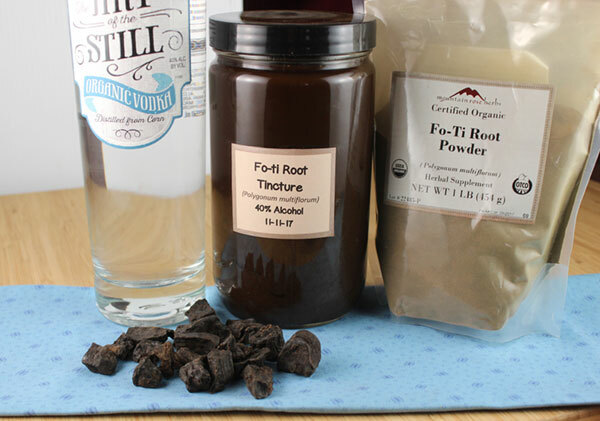 When making our fo-ti tincture recipe, for example, we often like to add in ginger root and jujube dates. Save Money - Homemade tinctures are much cheaper in the long run than buying individual bottles from herbal suppliers. To give you a more specific break down of the cost difference, here are a few observed calculations. 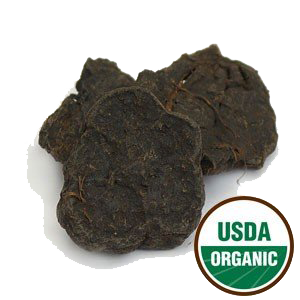 About 4 ounces of organic fo-ti root powder or pieces at Mountain Rose Herbs is currently (2018) between $4.50-$5. For our recipe below you only need about 4 ounces or 2 cups of fo-ti, which would come to approximately 5 dollars. An organic 750ml bottle of vodka is usually between $13-20. You would be using about 3/4 of this amount, so about $10-$15. A four-ounce bottle of organic fo-ti root tincture from Herb Pharm, according to their 2018 website, is $45, although you can find it for as low as $35 from some wholesale retailers. So, you see that its quite a bit of savings when you add it up, plus you get a higher potency extract. Sometimes an alcohol-based tincture is not appropriate for young children or those seeking to abstain from alcohol consumption. While 80-100 proof alcohol is the best way to extract the medicinal properties, food-grade vegetable glycerine can be a secondary alternative. Though less effective at pulling out phytochemicals (especially from thick roots) and with a much shorter shelf-life, vegetable-based glycerine has been utilized successfully for decades as a herbal solvent for tincturing botanical constituents. Also called glycerol, glycerine is a sweet, thick, clear odorless syrup made from plants. Most processes involve isolating glycerol fats through a hydrolysis method. 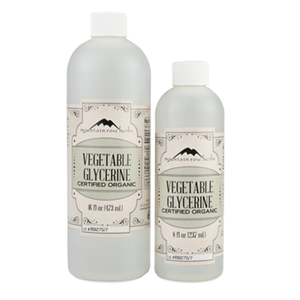 It is important when selecting a vegetable glycerine to choose organic varieties as there are many low-quality types that are best avoided. 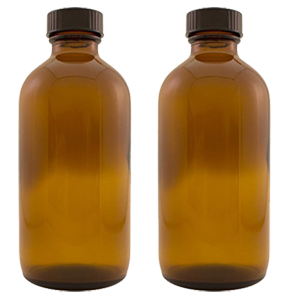 Glycerites made by commercial manufacturers commonly add glycerol after the herbs have been extracted in hot water. When using dried herbs, folk methods commonly use both glycerine and water in about a 75% (glycerine) to 25% (water) ratio. In our glycerine-based recipe below, we use straight prepared fo-ti powder, rather than dense roots that the glycerine would have a harder time absorbing. 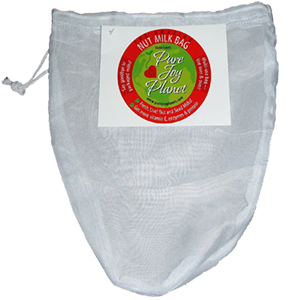 A one-quart jar (32 ounces) full of herbs and alcohol or glycerine after thoroughly strained will yield about half the amount, so approximately half a quart jar or 16 ounces. 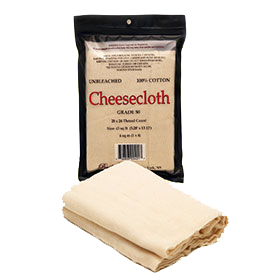 We like to transfer this potent liquid solution into two 8-ounce dark glass jars for storage purposes, either amber or cobalt glass. 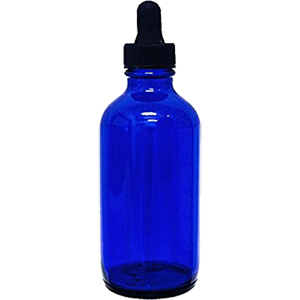 Then use them to fill our main tincture dropper bottle when needed. 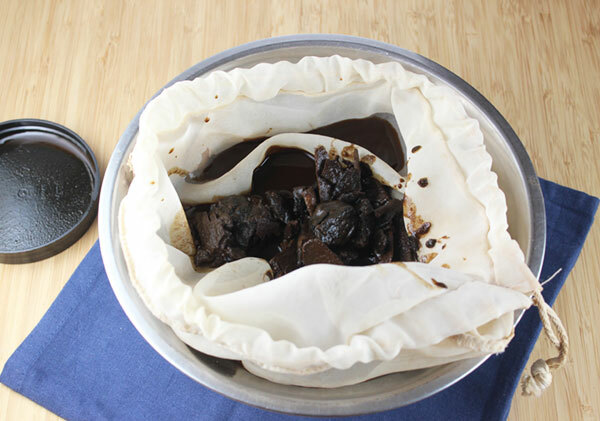 These two recipes are made using about a 1:1 ratio of herb to menstruum ratio, for highest concentration and potency. This is considered a folk way of tincturing and does not use exact measurements. But, FYI a 1/2 part of a quart-size jar is about 2 cups. 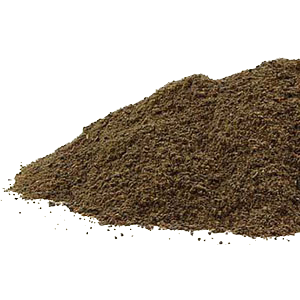 For the fo-ti root powder you can use a quality pre-ground powder and/or freshly ground fo-ti root pieces or chunks (using a high-speed blending device). We personally use half pre-ground and half fresh ground. We use an old blender mug when grinding dense tonic herbs in our Blendtec as the roots can scratch the sides a bit. Using a one-quart glass jar, fill 1/2 part pre-ground and/or fresh ground powder. Pour vodka menstruum over the root powder, leaving about an inch or so space at the top of the jar. Label your jar with the herb, species name, % and/or type of alcohol and the date created (very important). Place in a cool dark location to tincture for 2-4 weeks. We usually go for about 4 weeks before decanting roots like fo-ti. 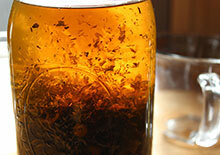 During this time, it is good to periodically shake your jar to mix it up as the herbs tend to compact to the bottom. Some herbalist like to place their tinctures out on a full moon, which is believe to increase energetic potency. 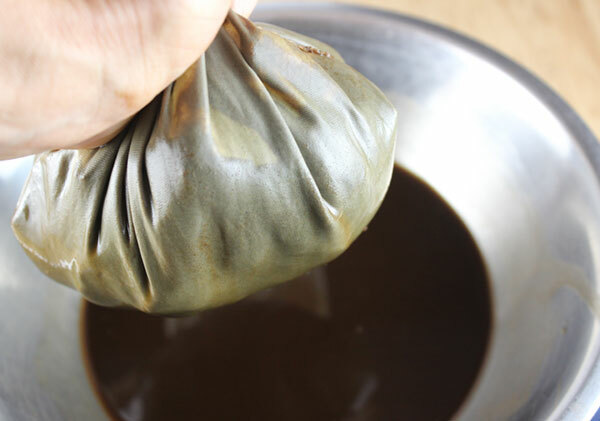 Using a bowl, place your cloth, bag or strainer over the top, shake up your jar and then remove the lid pouring the mixture into the strainer of choice. Thoroughly squeeze and squeeze to extract all possible liquid. 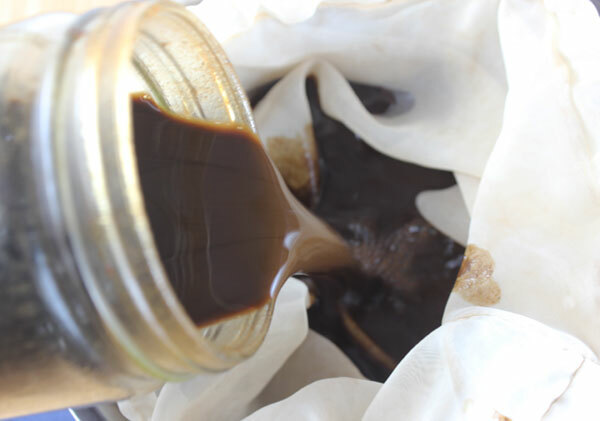 If you make tinctures a lot, you can buy a small tincture press for this process. When using a fine pre-powdered fo-ti, it is a good idea to filter it one more time. You can use any glass jar to store your tincture, but make sure to label it. 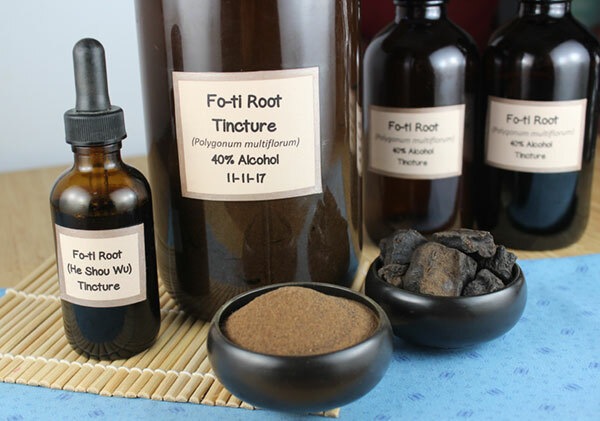 In this case the label would read Fo-ti Root (He Shou Wu) Tincture, alcohol % or type and plant species if desired. 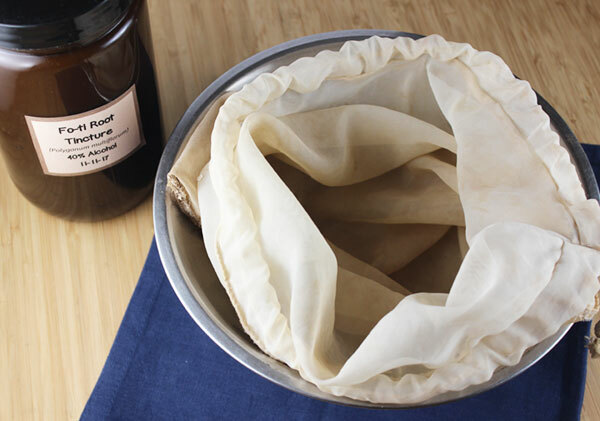 For transferring the strained liquid, always use a small funnel, it's a lot easier to pour into jar with smaller openings. Alcohol-based fo-ti or he shou wu tincture can also be dropped into hot water or teas to reduce the alcohol content, if that is a concern to you. Note: The glycerine should make up more than half of the tincture to appropriately preserve it. 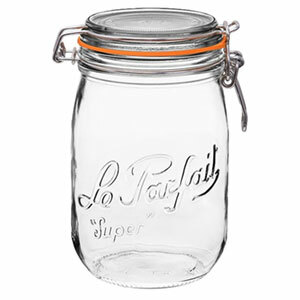 Using a one-quart glass jar, fill it 1/2 full with fo-ti root powder. Next, pour in your glycerine, filling all the way to the top, but leaving about a one-inch space. Label your jar with the herb, species name, % and type of alcohol and the date created. Place in a cool dark location to tincture for 2-4 weeks. We usually go for about 4 weeks before decanting. You can use any glass jar to store your tincture, but make sure to label it. 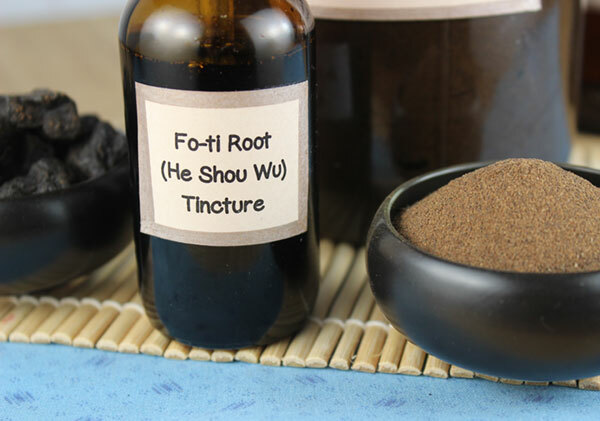 In this case the label would read Fo-ti Root (He Shou Wu) Tincture, glycerine and plant species if desired. 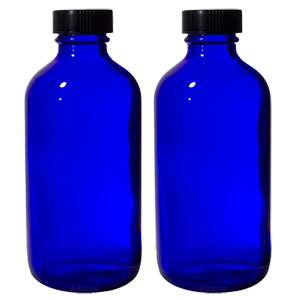 As mentioned, after making our tincture we place the liquid in two 8oz dark glass bottles and pour some into a 4oz dropper bottle for immediate use. 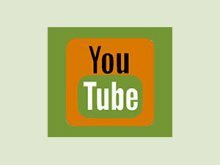 Seek the advice of a healthcare professional when before seeking to self-medicate with homemade tinctures, especially if pregnant, nursing, taking prescription medications or when a serious medical condition is involved.